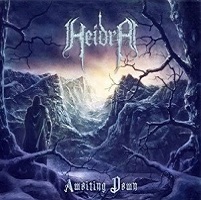 We at DR have teamed up with Time to Kill Records to bring you the first glimpse of a new Heidra track. 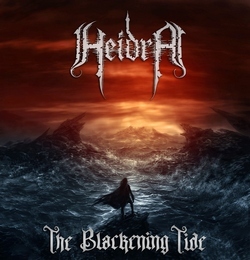 Four years after their debut full-length Awaiting Dawn, via Mighty Records, and touring across Europe with Ensiferum, Fleshgod Apocalypse, Noctem and more, the Danish band Heidra has released the official video for the single “The Blackening Tide” from the upcoming new album of the same name, set to be released through Time to Kill Records. 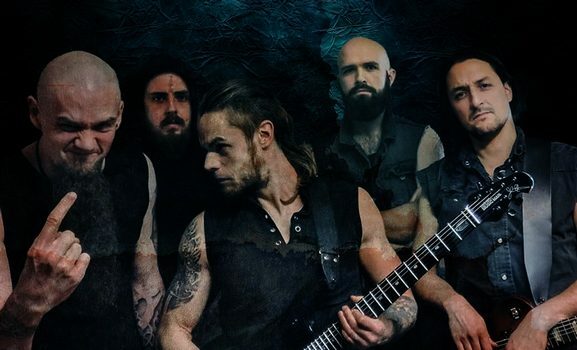 Obscure, intense atmospheres & epic riffs will drag you in the world of this pagan/folk metal tale, and give you a little taste of the intriguing story Heidra have the burden to bequeath.